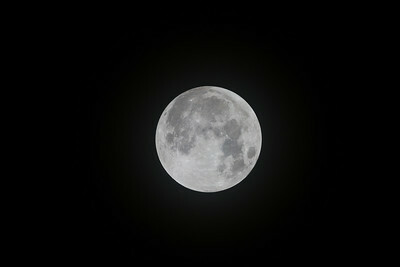 For this eclipse, I awoke naturally at 2:30 am. 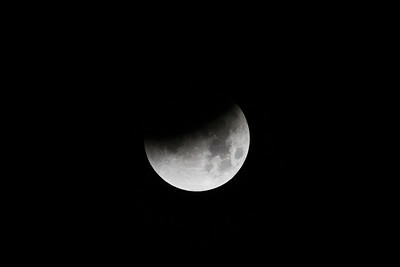 Then I took photos during all phases that were visible before the moonset behind the mountains. It was a neat experience to be out in a dark-sky location, alone but for the company of a great horned owl that was hooting! The moon just before the total lunar eclipse of January 31, 2018. Taken at Standard Wash BLM area, south of Lake Havasu City, Arizona, USA. 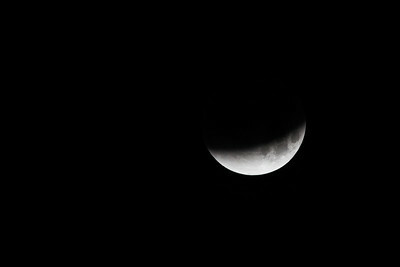 The moon during the penumbral phase of the total lunar eclipse of January 31, 2018. Taken at Standard Wash BLM area, south of Lake Havasu City, Arizona, USA. 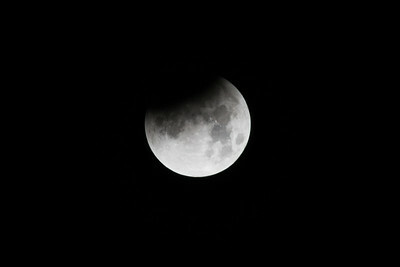 The partially eclipsed moon during the total lunar eclipse of January 31, 2018. Taken at Standard Wash BLM area, south of Lake Havasu City, Arizona, USA. The moon during the total lunar eclipse of January 31, 2018. 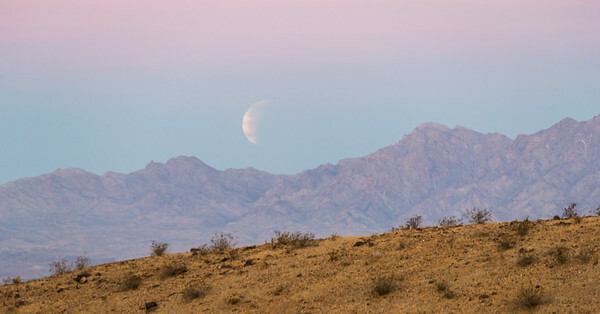 Taken at Standard Wash BLM area, south of Lake Havasu City, Arizona, USA. 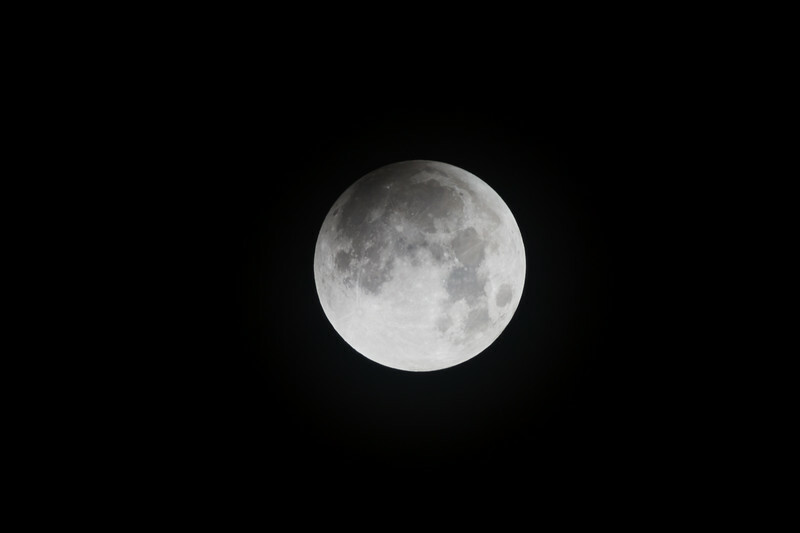 The totally eclipsed moon on January 31, 2018. Taken at Standard Wash BLM area, south of Lake Havasu City, Arizona, USA. 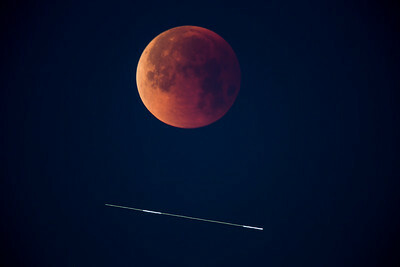 "A Plane and the Eclipsed Moon"
I saw a plane flying and hoped that it would pass directly between the moon and me. That didn't happen, but it did fly in the same frame. You can see that the plane's lights flashed twice during the exposure. 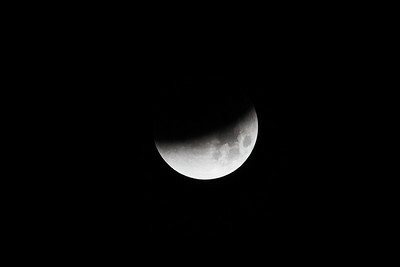 Taken during the total lunar eclipse of January 31, 2018. Taken at Standard Wash BLM area, south of Lake Havasu City, Arizona, USA. 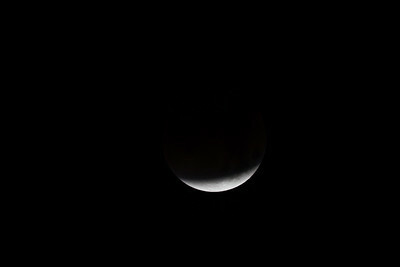 The partially eclipsed moon just as it is about to set behind the mountains during the total lunar eclipse of January 31, 2018. 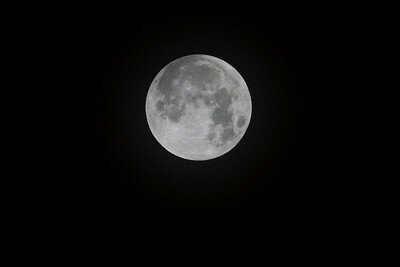 There were some streaky clouds that lent an unusual appearance to the moon. Taken at Standard Wash BLM area, south of Lake Havasu City, Arizona, USA. 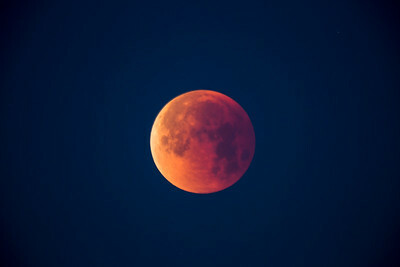 "Moonset of the Partially Eclipsed Moon"
My favorite photo of the total lunar eclipse of January 31, 2018. 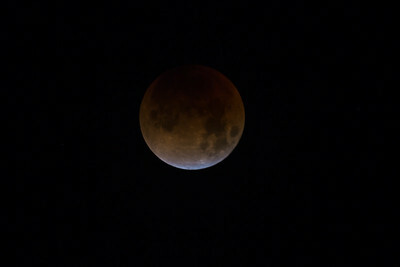 The eclipse was rapidly drawing to a close for me as the partially eclipsed moon was setting behind the mountains. Taken south of Lake Havasu City, Arizona, USA. All photographs appearing on this site are the property of Jan Forseth, unless otherwise noted. They are protected by copyright laws, and are not to be downloaded or reproduced in any way without the written permission of Jan Forseth. Copyright ©2018 by Jan Forseth. All rights reserved. and then contact us using the Contact button at left with all information we have requested in the policy.